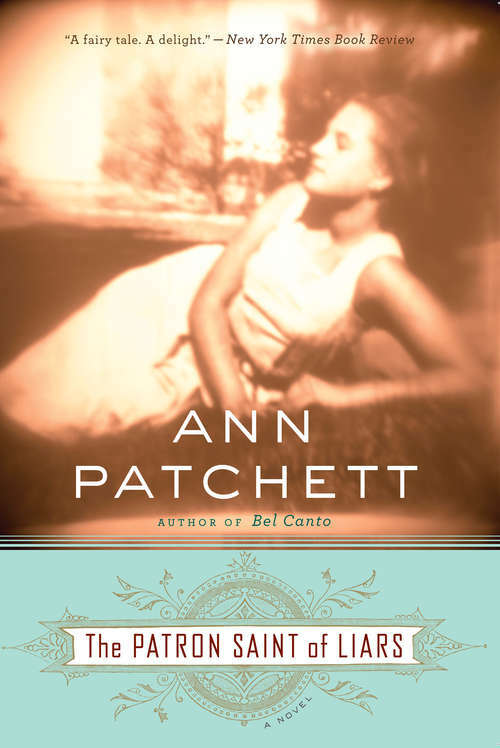 Since her first publication in 1992, celebrated novelist Ann Patchett has crafted a number of elegant novels, garnering accolades and awards along the way. Now comes a beautiful reissue of the best-selling debut novel that launched her remarkable career. St. Elizabeth's, a home for unwed mothers in Habit, Kentucky, usually harbors its residents for only a little while. Not so Rose Clinton, a beautiful, mysterious woman who comes to the home pregnant but not unwed, and stays. She plans to give up her child, thinking she cannot be the mother it needs. But when Cecilia is born, Rose makes a place for herself and her daughter amid St. Elizabeth's extended family of nuns and an ever-changing collection of pregnant teenage girls. Rose's past won't be kept away, though, even by St. Elizabeth's; she cannot remain untouched by what she has left behind, even as she cannot change who she has become in the leaving.